Only Coyote knows why he laughs. This shirt might not help you figure it out, but you'll look pretty nice in it anyway. Ladies: American Apparel 2102 in Black. Not sure what size you should get? 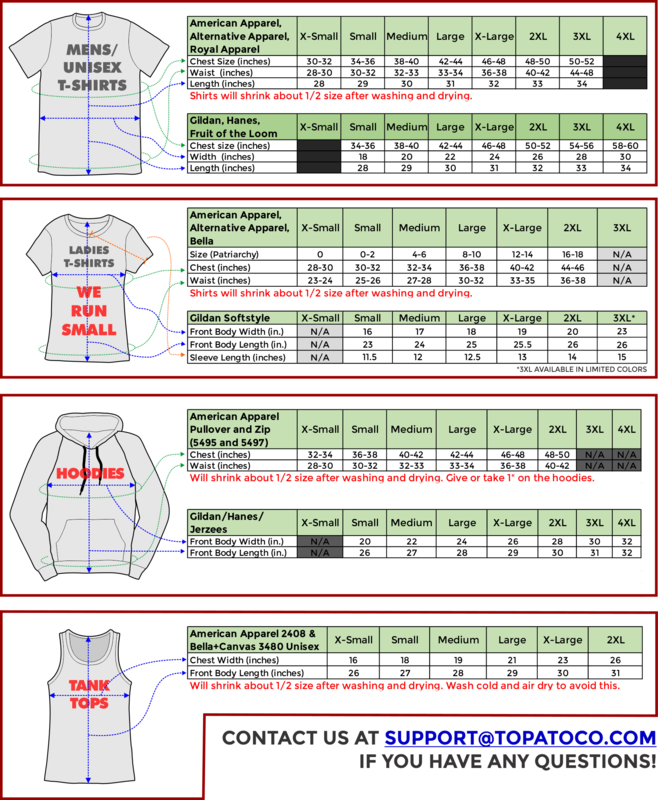 Check out our size charts!